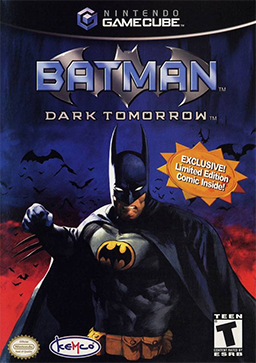 Batman: Dark Tomorrow is based on the long-running comic book series, unlike most other Batman games which are adaptations of the character in other forms of media, besides the source material. Batman: Dark Tomorrow was poorly received by critics. The plot contained many famous villains, and old, less important villains. The graph below charts the compatibility with Batman: Dark Tomorrow since Dolphin's 2.0 release, listing revisions only where a compatibility change occurred.